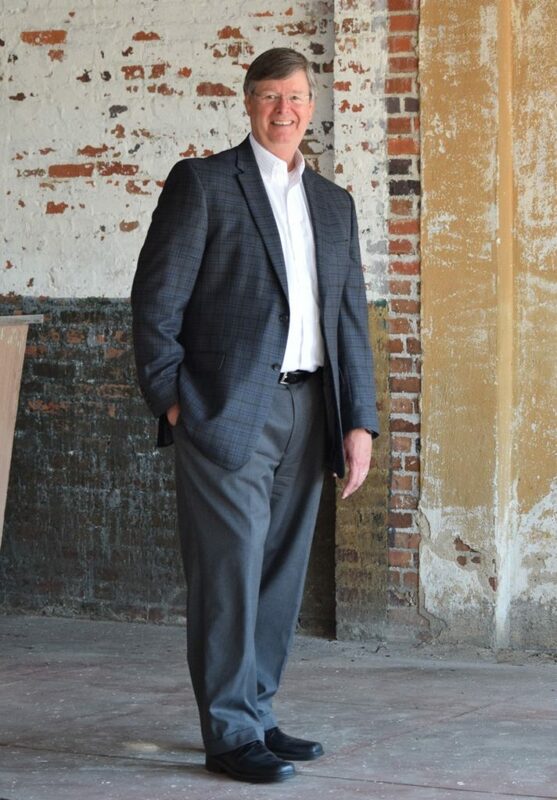 Steve brings over 40 years’ experience in the real estate world to Moore Company Realty. Steve has been a Licensed Agent since 1972, a Broker since 1975, a CPM since 1983, and a CCIM since 2003. Working for a full service Real Estate Sales and Development Company as the Executive Vice-President, Steve served as the Development Coordinator for the first PUD developed in Montgomery; as well as many multi-family properties, retail strip centers, and office buildings. He also maintains ownership interest in various classes of commercial properties which gives him a unique perspective on the different aspects of real estate transactions. Steve is actively involved in the Montgomery community and is currently serving on the City Montgomery Board of Adjustments. He was also a Director of the Alabama National Fair (the fundraising arm of the Montgomery Kiwanis Club) and serves on the Board of Directors of the Kiwanis Foundation and its past President, (the Charitable giving entity of the Montgomery Kiwanis Club). He has served as a Director of Montgomery Area Association of Realtors; Director of Montgomery Area Chamber of Commerce; President of the Institute of Real Estate Management (IREM) Central Alabama Chapter 75; Director of Child Protect Inc., Director and President of the Montgomery Humane Society; Director of the Montgomery Kiwanis Club.